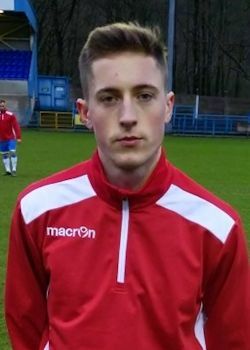 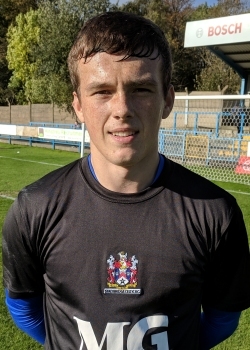 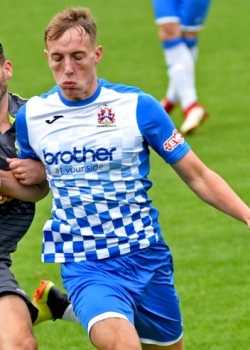 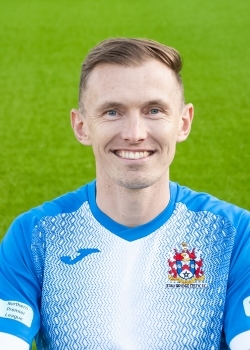 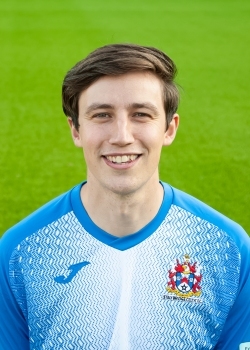 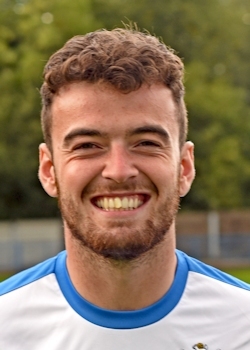 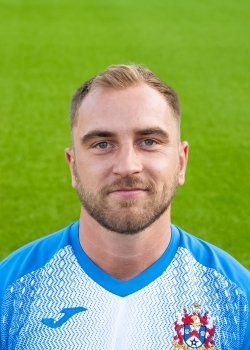 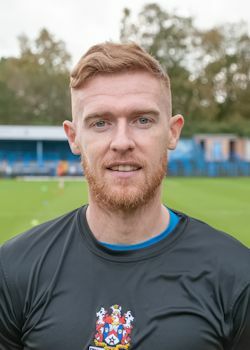 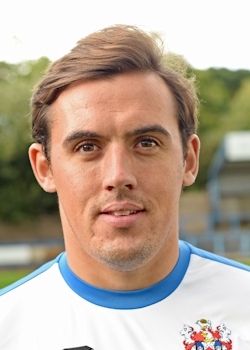 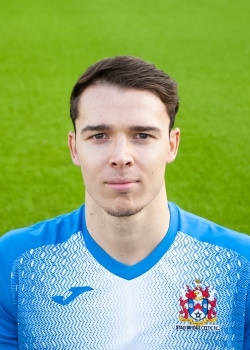 Liam started with Stockport Georgians, before quickly moving up the leagues to join Cheadle Town where he won the Players Player of the year in 2016. 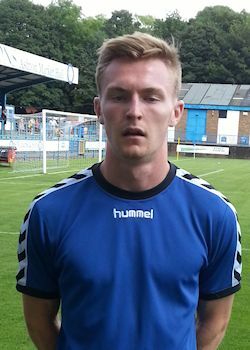 After a spell with Mossley, Liam signed with Celtic as cover at the end of 2016/17 season and resigned for the 2017/18 season but was struggling to get games under Steve Burr, opting to sign for Marine. 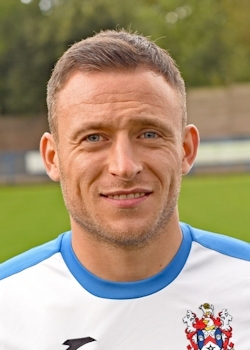 He went onto make 38 appearances for the Mariners and score eight goals. 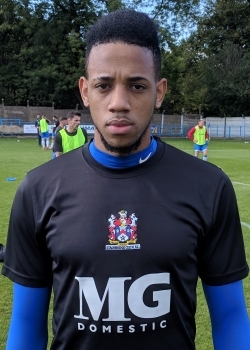 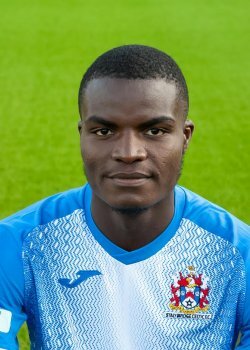 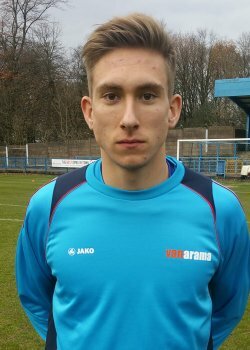 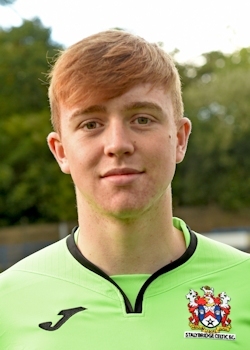 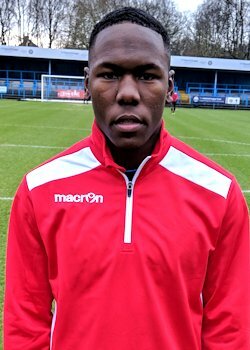 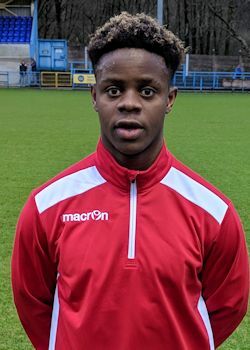 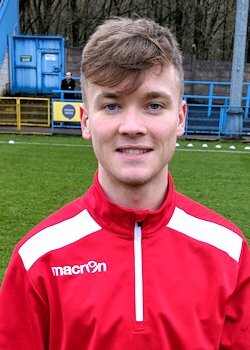 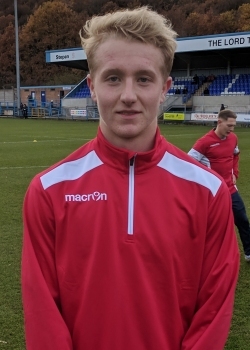 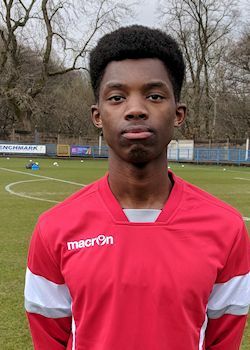 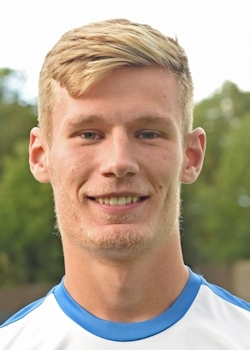 He made his debut for Marine in a Liverpool Cup match, helping Marine to a 4-2 win over City of Liverpool, with his first goal coming in his very next game, which was also a cup match this time against Brighouse Town.